Is your organization ready for Fairtrade certification? Not sure? We can help you out! You’d like to brush up on your knowledge? Our training courses are for you! We’ll bring your up to speed! Interested in what you need to comply with? 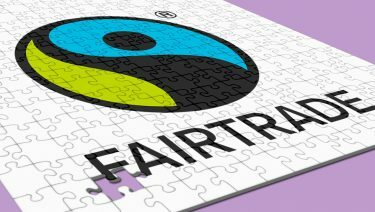 You’re in the right place if you want to become a Fairtrade certified organisation but aren't sure where to start. Whether you're a producer, trader, retailer or brand, you'll find all our useful services, resources and references just a click away. If you’re a customer already and are on-boarded to our new online platform for transparent collaboration, you can find your "Fairtrace" access here. 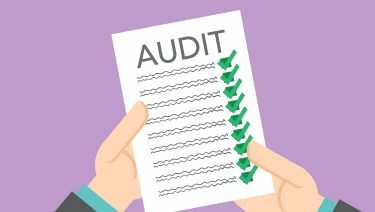 If you’d like to visit FLOCERT’s web portal to an interactive database where customers and auditors can view or update information relevant to the certification process, login to Ecert. If you're paying the Fairtrade Price, Fairtrade Premium or both to your suppliers, and you want to report completed Fairtrade purchase transactions, use our WebFLOTIS interface. Just get in touch; we're here to support you to join the ever-growing Fairtrade movement, and you’ll be boosting your reputation while you're at it. Are you a Fairtrader already?